Their new headdress was first worn at a retirement parade at Fort Bragg on 12 June 1955 for Lieutenant General Joseph P. Cleland, the now-former commander of the XVIII Airborne Corps. Onlookers thought that the operators were a foreign delegation from NATO. In 1956 General Paul D. Adams, the post commander at Fort Bragg, banned the wearing of the distinctive headdress, (although members of the Special Forces continued to wear it surreptitiously). This was reversed on 25 September 1961 by Department of the Army Message 578636, which designated the green beret as the exclusive headdress of the Army Special Forces. The origin of the term operator in American special operations comes from the U.S. Army Special Forces (referred to by many civilians as “Green Berets”). 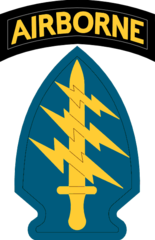 The Army Special Forces was established in 1952, ten years before the Navy SEALs and 25 years before DELTA. 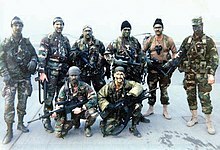 Every other modern U.S. special operations unit in the Army, Navy, Air Force, and Marines was established after 1977. In Veritas: Journal of Army Special Operations History, Charles H. Briscoe states that the Army "Special Forces did not misappropriate the appellation. Unbeknownst to most members of the Army Special Operations Force (ARSOF) community, that moniker was adopted by the Special Forces in the mid-1950s." He goes on to state that all qualified enlisted and officers in Special Forces had to "voluntary subscribe to the provisions of the 'Code of the Special Forces Operator' and pledge themselves to its tenets by witnessed signature." 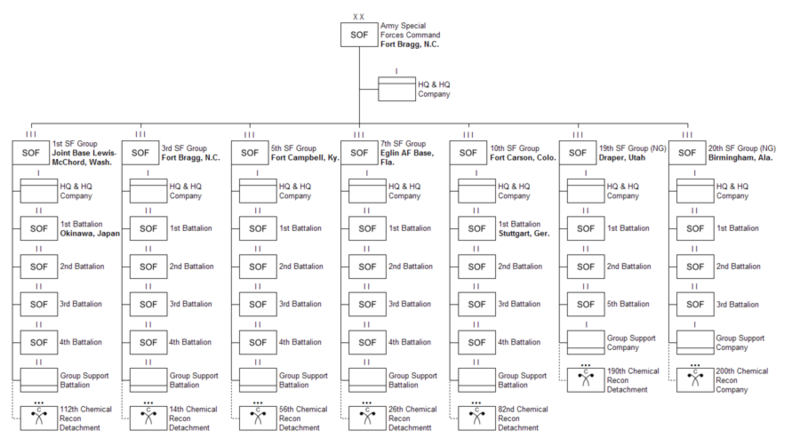 This pre-dates every other special operations unit that currently uses the term/title operator. This page was last edited on 24 April 2019, at 22:02 (UTC).